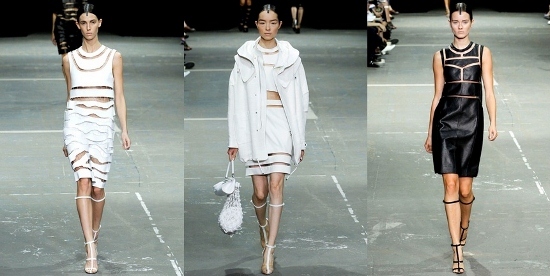 New York's Week in Fashion: Alexander Wang x Suno x Zero + Maria Cornejo. | | Quiet Lunch. 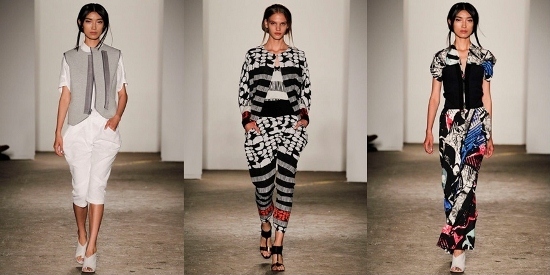 New York’s Week in Fashion: Alexander Wang x Suno x Zero + Maria Cornejo. Mercedez-Benz Fashion Week has once again landed in New York covering the streets with models, designers, press, and fashion maniacs. 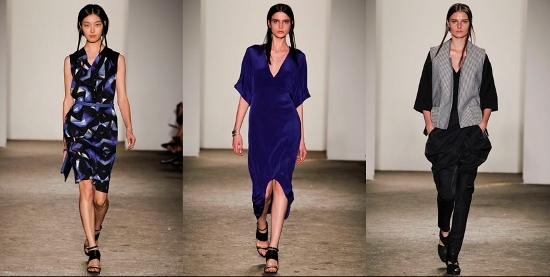 Designers are showcasing their Spring 2012 ready- to- wear collections after months of preparation. 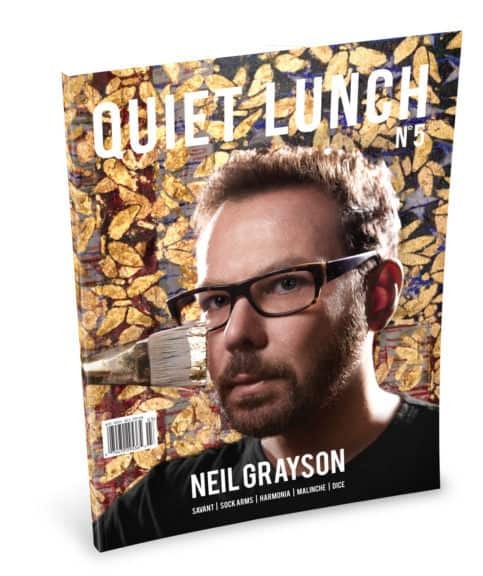 Here at Quiet Lunch we’ll be sharing our favorite collections from this season from well known designers like Alexander Wang, Marc Jacobs, Philip Lim and lesser- known names such as Honor, Duro Olowu, and Chadwick Bell.